Beyonce has officially announced that shoes pregnant. As she walked down the carpet of the MTV awards she announced that her and hubby rapper Jay Z are expecting their 1st child! 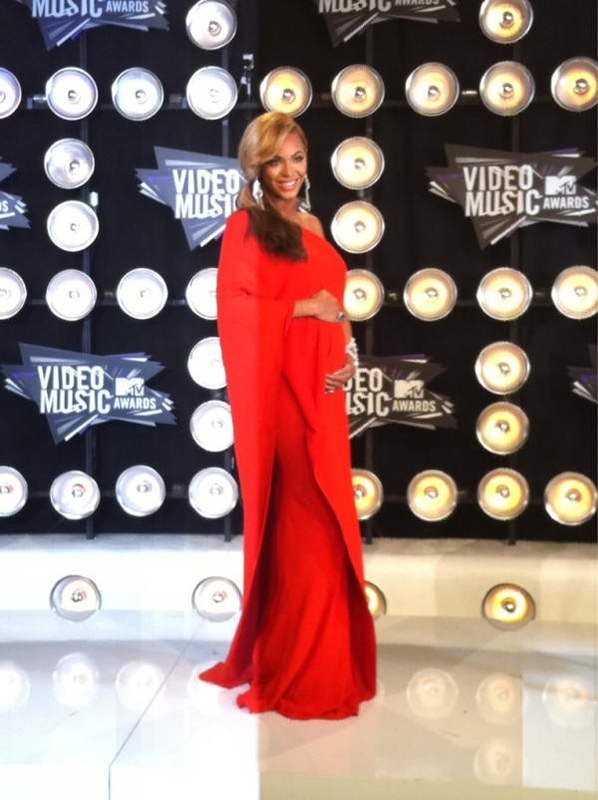 Congrats Beyonce! !